Electronic Warfare Associates, Inc. (EWA) was founded in early 1977 by Mr. Carl N. Guerreri, a former Signal Officer in the US Army, whose last assignment was with the 18th Airborne Corps at Ft. Bragg, NC. EWA is a small, Veteran-owned business with a large vision to enable a more secure future for the United States. EWA received its first contract from what was then the US Army’s Missile Intelligence Agency – to analyze Soviet air defense threats and determine how to exploit and disrupt their operations, allowing the U.S. Army to accomplish their mission and save lives. From their first contract and for the next two decades, EWA supported the US Army members of CROSSBOW-S (Construction of a Radar to Operationally Simulate Signals Believed to Originate Within the Soviet). EWA acquired and participated in the exploitation of foreign materiel, and consequently helped support analysis of the threat and development of threat simulators for the Test & Evaluation (T&E) environment to ensure that the Army developed countermeasures to the real threat. Meeting the Army’s objectives over the years, EWA has been intimately involved in EW from threat analysis, to countermeasures development, to collection of SIGINT & COMINT, to testing, evaluating and training, Mission Rehearsal Systems, Covert Collection Systems, and Flight Simulators (EW and Pilot Stations). As the war in Iraq and Afghanistan continued, US Forces experienced increased exposure to asymmetric threats which required the employment of electronic countermeasures. Unfortunately, the countermeasures employed often hindered the Army’s ability to communicate. Recognizing the need for assured communications and C2, EWA developed a patented technique to communicate through jamming to solve this problem, called CommThru. CommThru was tested on SINCGARS radios, both at USA Aberdeen Proving Ground and USA Yuma Proving Ground, and demonstrated compatibility in single frequency mode, frequency hopping mode, plain text and cipher text modes, covering the full SINCGARS bandwidth. With a high-power ground ECM system energized, there was no discernible effect on CommThru’s communication distance or voice quality. In what is now known as the Internet of Things (IoT), EWA instrumented two Army Depots in the late 90’s to seamlessly integrate monitoring, management and control systems customized for depot-specific applications. The instrumentation managed base-wide activities and provided real-time situational awareness of the depots’ critical operations. EWA utilized COTS hardware sensors and automated controls to develop a distributed information system for real-time monitoring and management of operational and process activities. 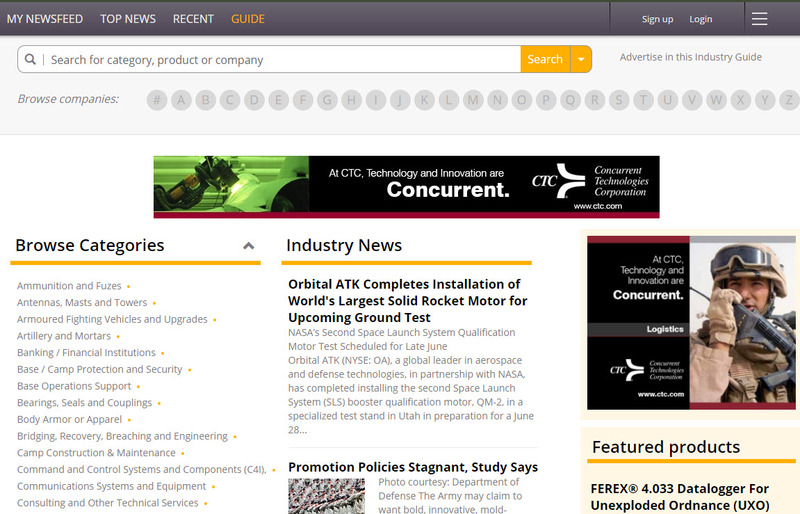 This provided centralized monitoring and control of remote activities for day-to-day operations. 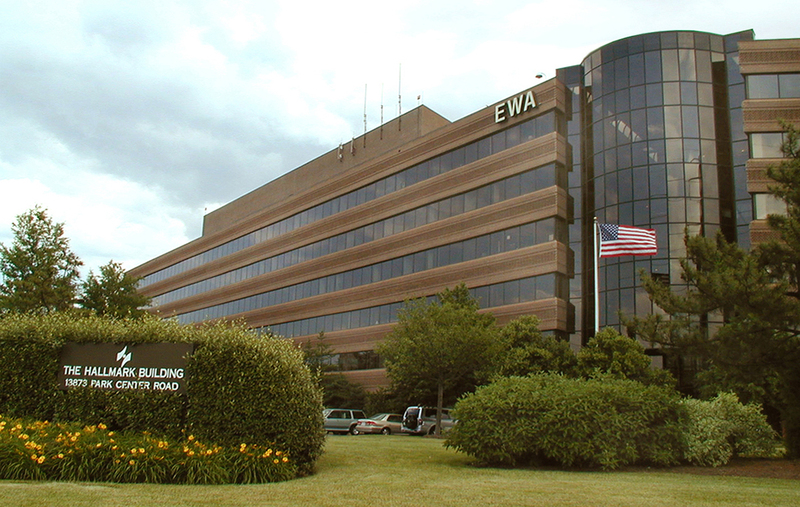 EWA has been focused on Radar technology for more than 30 years – developing Radar and related systems, real-time software and hardware development, and providing threat assessment and Radar integration and test. This capability has supported conventional, phased array and AESA Radars to the DoD. Based on this expertise, in 2009, EWA started development of a multi-functional phased array radar called Nemesis™. Nemesis employs a fully digital Active Electronic Sensor Array (AESA) radar architecture that is programmable to support multiple operator-defined mission sets. 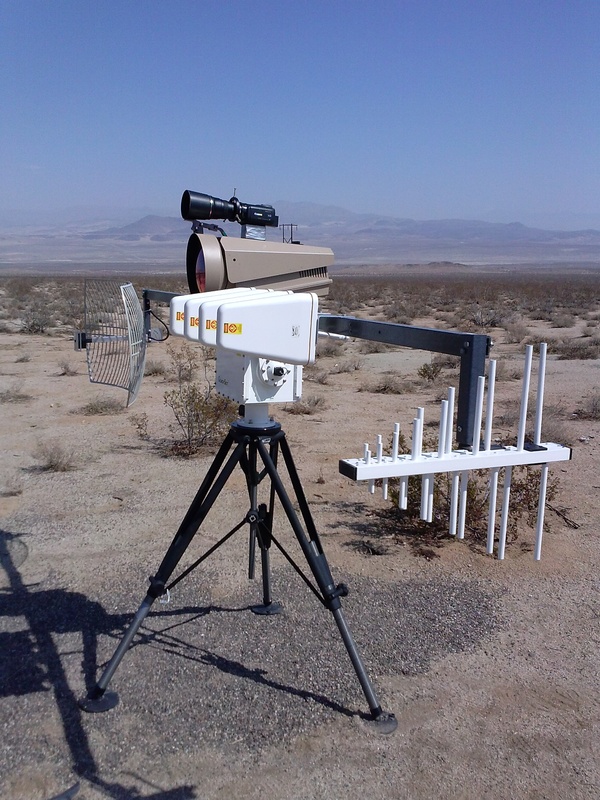 Recognizing the emergence of unmanned aerial system (UAS) technology and its battlefield application, Nemesis was primarily designed as a means to detect and track threat UASs, providing a highly sensitive and accurate force protection multiplier. 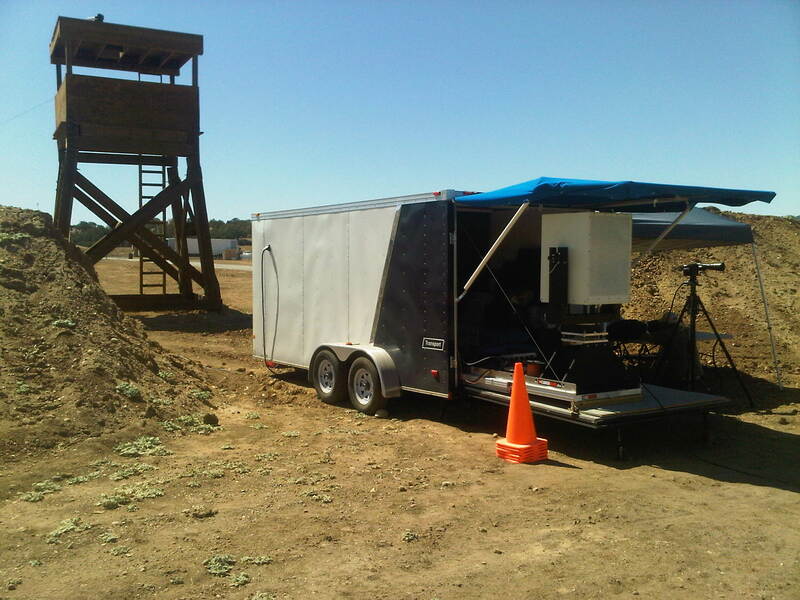 Nemesis has participated in several Black Dart exercises, and was demonstrated at Camp Roberts in 2012, detecting and tracking both a Puma and Raven UAS. Through the years, EWA has worked with the Army as it transitioned from Conventional Warfare – to EW – to a Digital Army – to Cyber Warfare. As the emergence of the Army’s cyber capability started to develop, EWA supported TRADOC and the development of the Land Information Warfare Activity (LIWA). Today, EWA continues to support Army Cyber through EWA’s T&E efforts, where they have supported the Army during several tests at various ranges in red teaming of Army EW/Cyber in a variety of operations providing Electromagnetic Environmental Effects (E3) testing, Test Technology design and development, and Distributed Systems test support. EWA also provides engineering, technical, management, and operations and maintenance support to configure, install, maintain, and operate threat systems utilized in a variety of exercises as the Opposing Force (OPFOR), to include an Information Operations (I/O) network infrastructure. EWA provides a spectrum of OPFOR resources and personnel to support tailored Cyber Electromagnetic Activities (CEMA) testing or training needs for Combatant Commands (COCOM) and the individual services. Finally, EWA subject matter experts have served on the National Academy of Sciences’ Board on Army Sciences and Technology for over the past 10 years as the resident expert on Radio and Wireless Communications, Radars, and EW. “Since its founding, EWA has been enabling a more secure future, and today, as the Army prepares for the EW and Cyber convergence, we will be there to be vigilant in our capabilities to provide Electronic Attack, Electronic Protect and EW Support” said, Mr. Douglas A. Armstrong, EWA President.